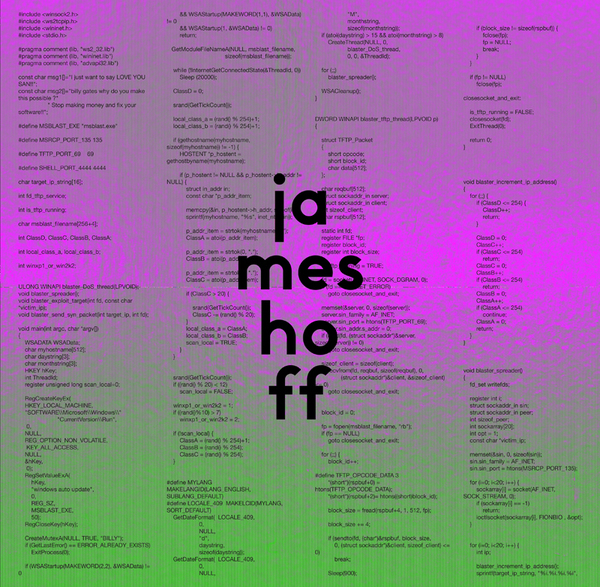 *Excellent collection of fractal electronics and disrupted 808 beats from New York-based conceptual artist James Hoff Mastered at Dubplates & Mastering, Berlin. 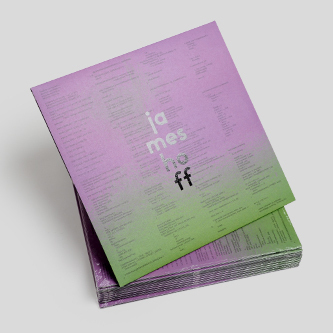 Artwork constructed using viral images from James Hoff with typography by Bill Kouligas** James Hoff's razor sharp second LP for PAN, 'Blaster' reveals the effects of computer viruses upon the composition process, and their potential to fxxk with networks of communication. 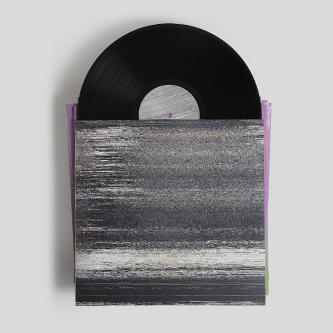 Across a seven-track A-side suite, and a B-side of 'Scratch' tools, Hoff uses the eponymous computer virus to infect 808 drum patterns which become the mutant building blocks for unpredictable, obtusely funked-up arrangements of piercing glitches and deviant rhythmic noise comparable with the aesthetics of Oval, Russell Haswell or Ryoji Ikeda. 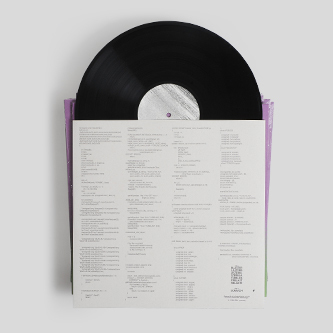 The seven compositions model the mechanics of parasitic code in angular, stuttering structures whose haphazard syncopations and irregular timing are actually strangely, physically infectious - well, they've got us doing the twitch at least! 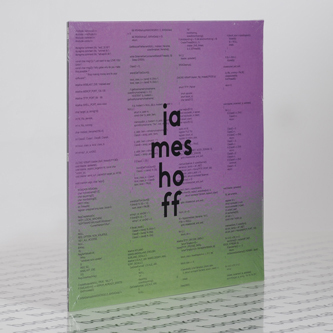 And in that sense the project's thrust becomes tangible, reflecting, much like the chaos and disruption of his riot studies in 'How The World Feels When The Ground Walks Away' (PAN 92), how viral forms infiltrate, and then provoke, alter, and mobilize their new hosts as "a point of potential transmission". 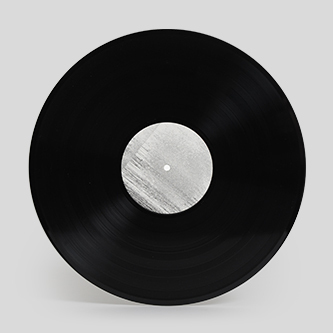 Likewise, the infected fragments of code/sound broken down as component 'Scratch' tools on the B-side, become spores for DJs, designed to cause friction or disrupt the flow of rhythm, mirroring sound's movement and affect upon behaviour in social networks, for example. It's a fascinating and challenging side, proper PAN tackle.